Suppose Bernie Sanders wins the Democratic nomination. And suppose he then consolidates his party’s base, winning over the moderates who have heavily supported Hillary Clinton, and convinces the large majority of Americans who think they strongly disapprove of socialism to change their minds. And further suppose that he pulls off his “political revolution,” reversing decades of hardening polarization to draw tens of millions of currently Republican white people to support left-wing Democrats in Congress. 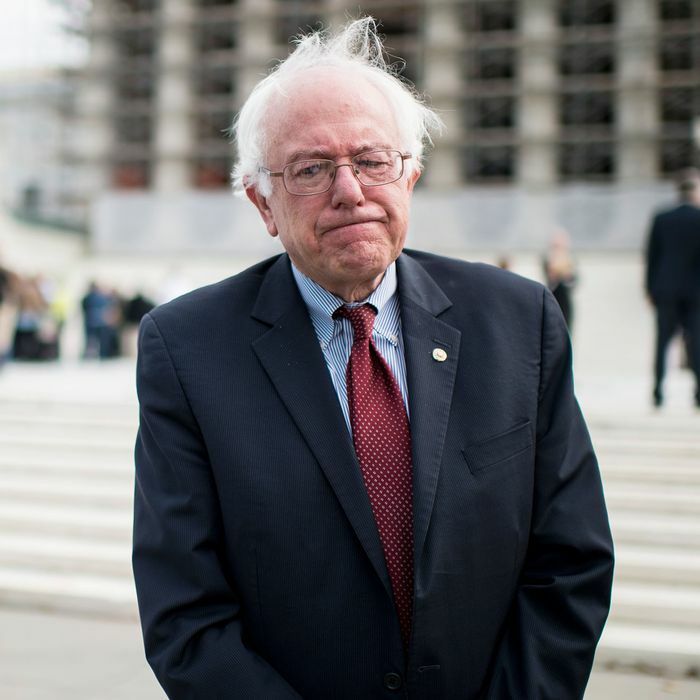 Now it’s time for President Sanders and his democratic-socialist Congress to pass some laws. What happens then? If Trump Wins, Do Parties Still Decide Their Nominees? Now, if we’re assuming that Sanders is passing this law in a world where a massive popular uprising has given democratic socialists control of both chambers of Congress, then probably they can just go ahead and ignore the Congressional Budget Office. But what the numbers are telling us is that Sanders is not merely pushing the envelope of policy imagination. His platform is predicated on completely ignoring mainstream economic analysis.